Mazda, a Japanese brand of vehicles which has become increasingly popular in the US automotive realm, derives its name from Ahura Mazda, an ancient Zoroastrian god of wisdom, intelligence, and harmony. 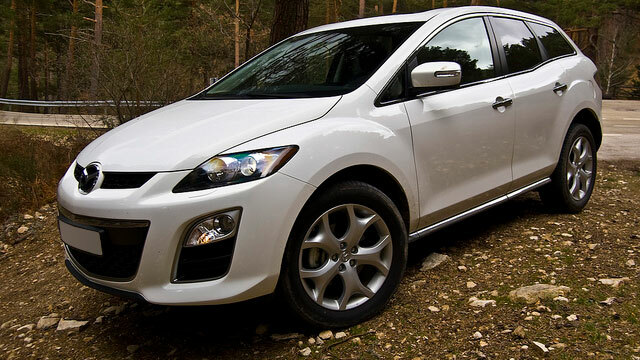 Unlike its namesake, the quality of Mazda automobiles is no myth. From SUVs to Sedans, and trucks to hatchbacks, Mazda produces a wide array of quality vehicles that combine style, performance, and economy.